Like the popular saying that says " things that are sweet , kills more " , so it is with using of smartphone , for me I love using my smartphone at night 'most times in the dark' , not until i saw the effects of using mobile phone in the dark and I was like God help me . Below are some effect of using your smartphone in the dark. 1. 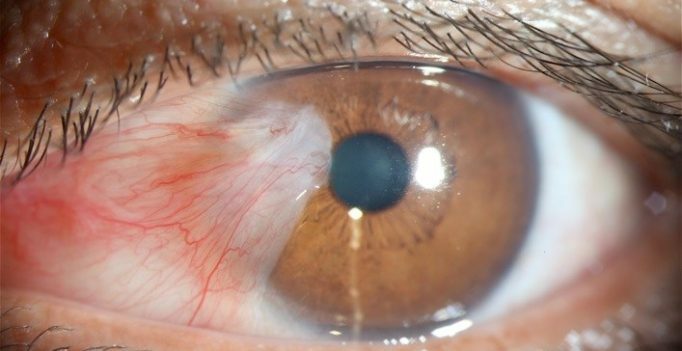 It cause temporary blindness , yes' using phone in the dark can harm your vision. Lots of people have been candidates to this . A 40years old lady was said you loss her vision 30minutes every morning she wakes and doctors reports on her was linked to using her phone always in the dark . 2. Using smartphone in the dark can cause eye cancer , lots of publication has been going around about the need to stop using smartphone in the dark as the ray from a phone in the dark is very harmful . 3. 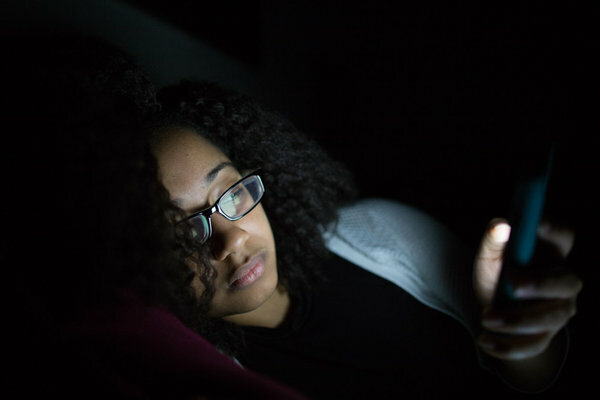 Using smartphone in the dark affects the brain , from stressing the eyes which in turns stress the brain. Using of smartphones in the dark is very harmful. So to avoid this harm, if you are used to using your smartphone at night which is bad ( addictive). Try making your room bright by putting on the light to reduce the direct rays from the smartphone from going in your eyes. Does it mean we should stop using our phone in the dark? I don't thing I can do without that. Have heard of this before but i dont believe not until i saw it here again.